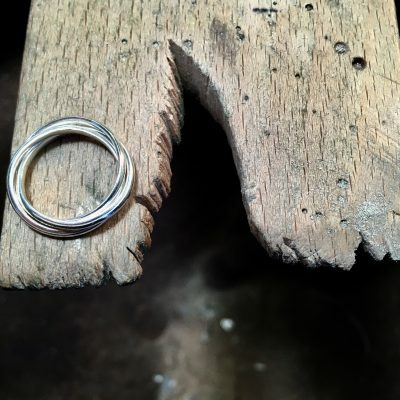 Commissioned pieces are one of best parts of jewellery design; I will work to your brief which can be as simple or as complicated as you would like to make it. From your initial enquiry to the delivery of your piece you can be assured that you will receive a personal service from me. I will email you my sketches of the design along with a price in your chosen metal for you to approve before we go ahead. Orders usually take 4-6 weeks to make once the design has been confirmed.